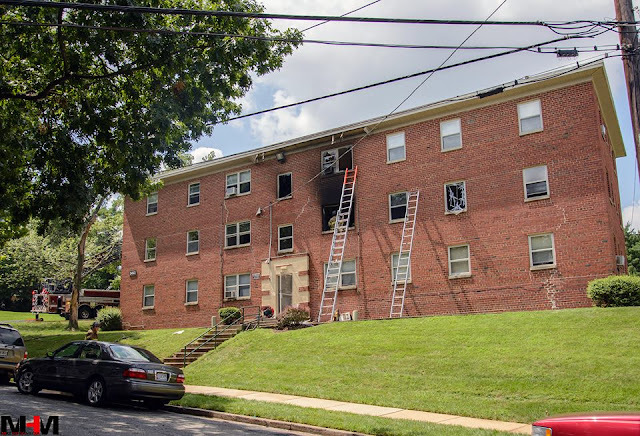 On Sunday evening a house fire involving a civilian fatality occurred in the 12000 of Lofting Court in Bowie. The cause of the fire remains under joint investigation by the Fire Investigators and County Police. An autopsy of the victim was required to confirm the identity. Autopsy results are still pending and no additional information is available. 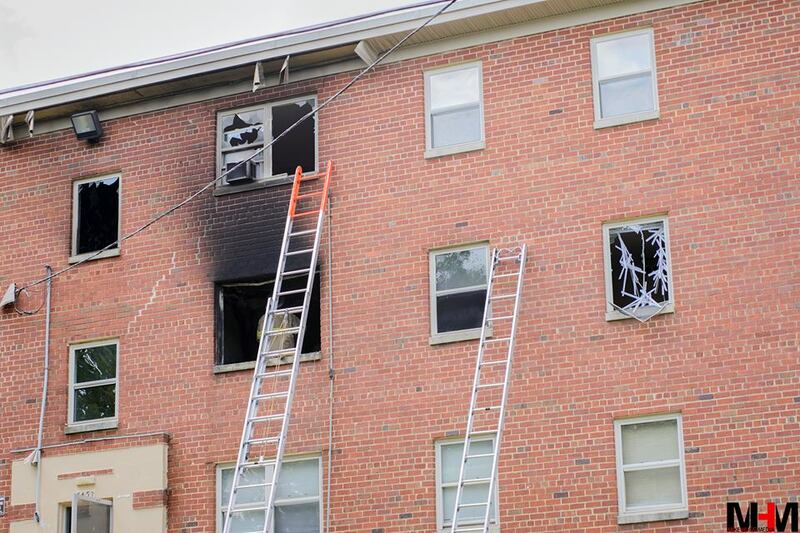 On Tuesday morning a fire occurred in an apartment on Madison Way in Bladensburg. A male occupant was rescued by firefighters and transported to a Burn Unit. The cause of this fire remains under investigation. The patients condition has improved from Critical while at the Burn Unit. No additional information is currently available. 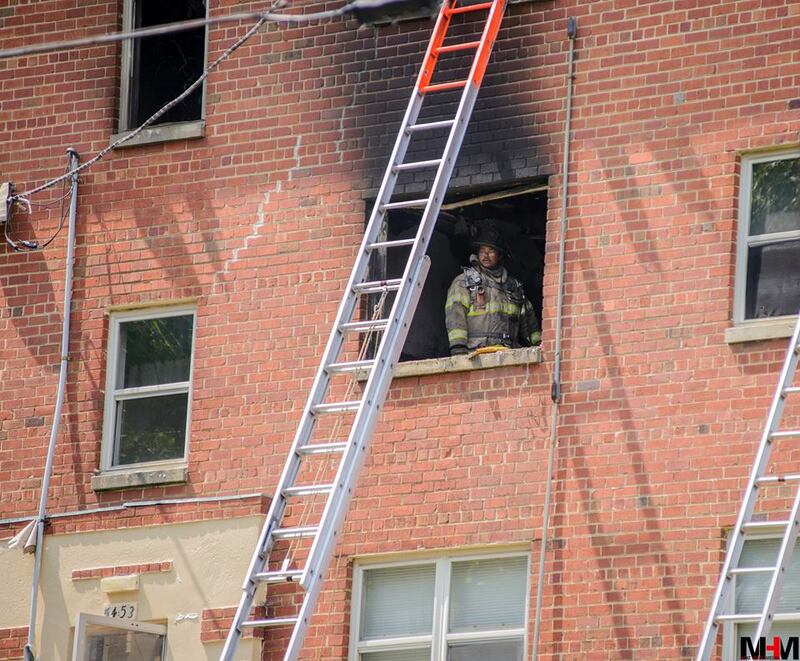 Firefighters extinguished a Bladensburg apartment fire and rescued the occupant on Tuesday. Just before 11:30 am, Tuesday, August 2, fire/EMS units were alerted to a fire at 5453 Madison Way in the Quincy Manor Monroe Apartment Complex. While units were responding to the scene additional information was provided by 911 callers advising there was someone still inside the burning apartment. This information was relayed by dispatchers to responding units. Firefighters from the Bladensburg Volunteer Fire Department arrived first with an engine and truck and advised of a 3-story brick apartment building with fire showing from a second floor unit. 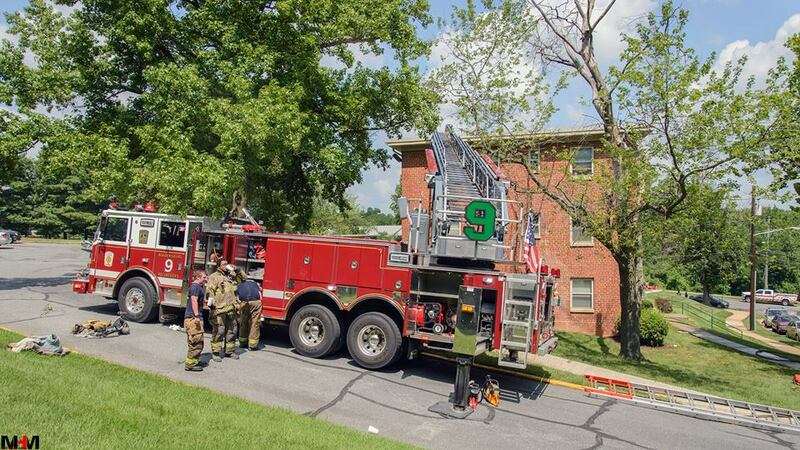 As the engine crew advanced hose lines into the burning apartment to extinguish the fire the truck crew initiated a search for the reported trapped occupant. A fire in the living room was quickly extinguished and an unconscious victim was found in a bedroom. The adult male was removed from the apartment and placed into the care of medics. The patient was unconscious and appeared be suffering from burns and smoke inhalation. He was treated and transported to a Burn Unit. While transported in critical condition the patients condition has improved while at the Burn Unit. No other injuries were reported. The cause of the fire is currently under investigation with fire loss estimated at $50,000. Occupants of 3 units, 5 adults, will be displaced. They are receiving assistance from the American Red Cross.